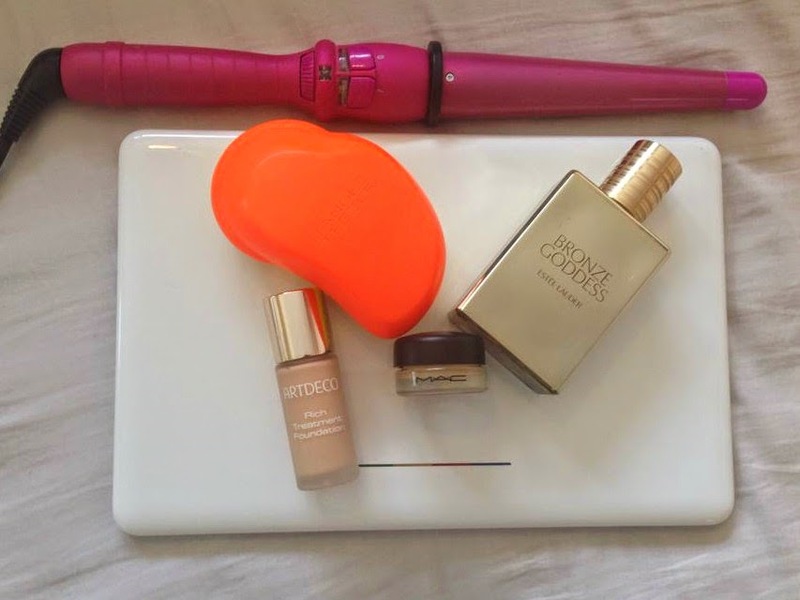 There isn't much in my monthly favourites this month but what I have got iv being absolutely loving. 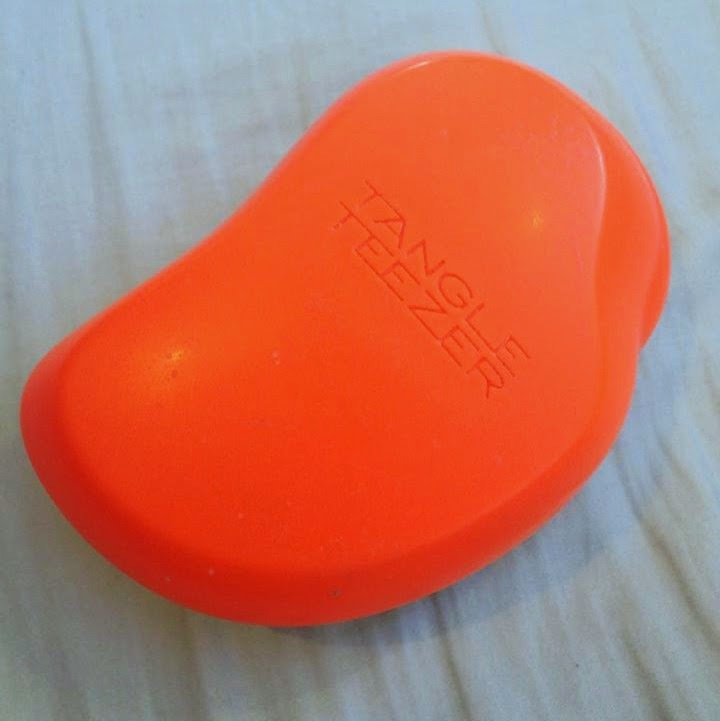 Ill start with my 'Tangle Teezer' this was in my March monthly faves as well & will probably feature in most of them in the future, its one of my hair holy grail products, I love it !!!!! I love the vibrant orange colour & the fact my hair is less damaged. 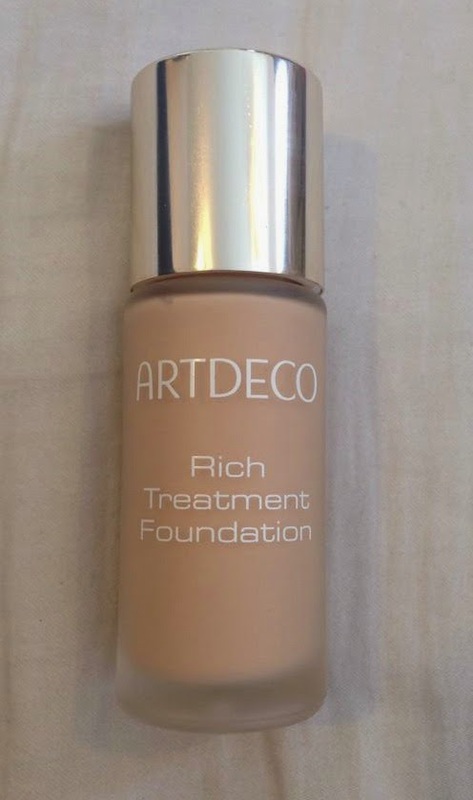 This 'ARTDECO Rich Treatment Foundation' is a light reflecting creamy foundation that evens out your skin tone. 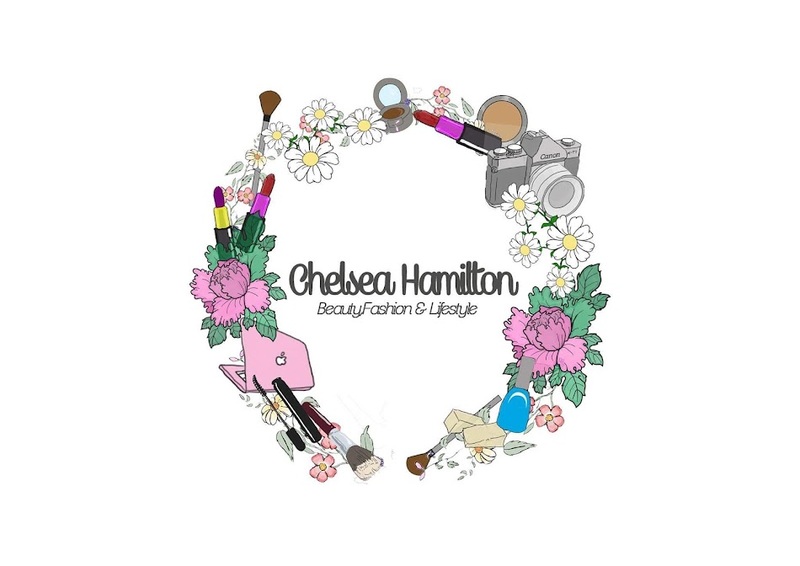 Its got a medium to high coverage & gives a velvety finish, the light reflecting particles give your skin a gorgeous glow. Iv got very oily skin & I normally buy matte foundations so this was a gamble for me but it paid off, by the end of the day I still need to powder but that's normal for me. 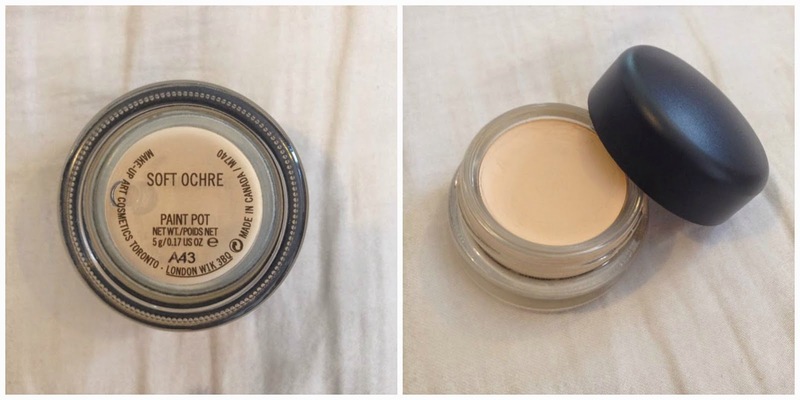 I recently got the MAC Paint pot in 'soft ochre' im really loving using it as a base under my eye shadow, When im having a minimal make up day I love using it on its own. It really evens out the skin tone on your eyes. 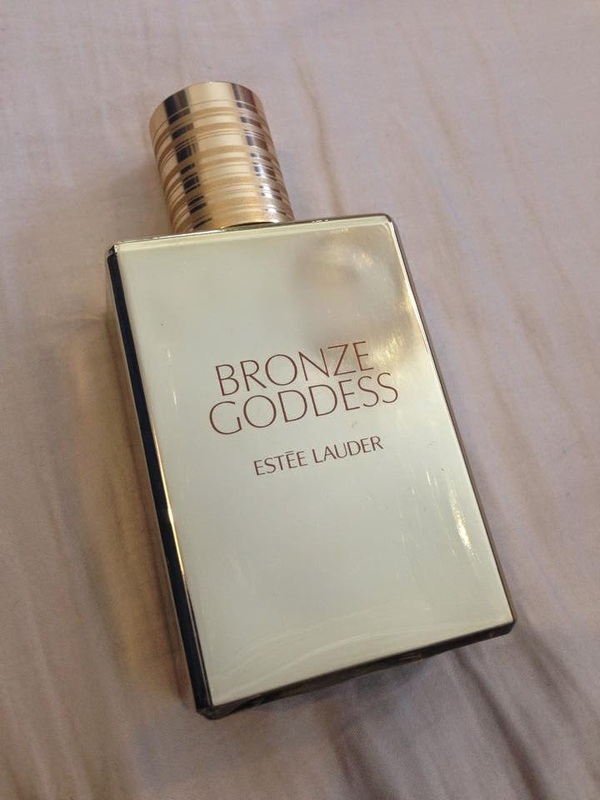 Iv being absolutely loving this perfume, its so far from my usual sent but I cant get enough of it. Its contains, Bergamot, Warm Amber, Tiara Flower, Vanilla and Coconut. 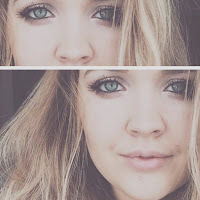 It smells like a hot summers day on a beach. 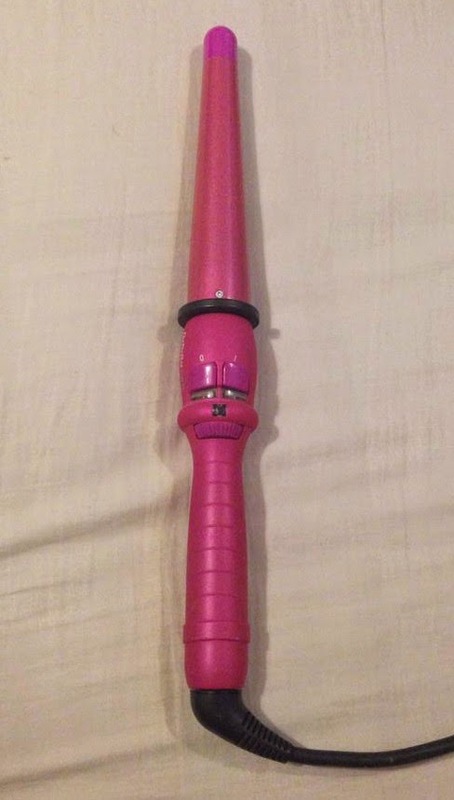 This is an old favourite, Its the 'babyliss' conical wand. I really love the curls you can get from this wand, you can create really lovely waves or loose curl. There is also a heat dial so you can choose the temperature that's rights for your hair. 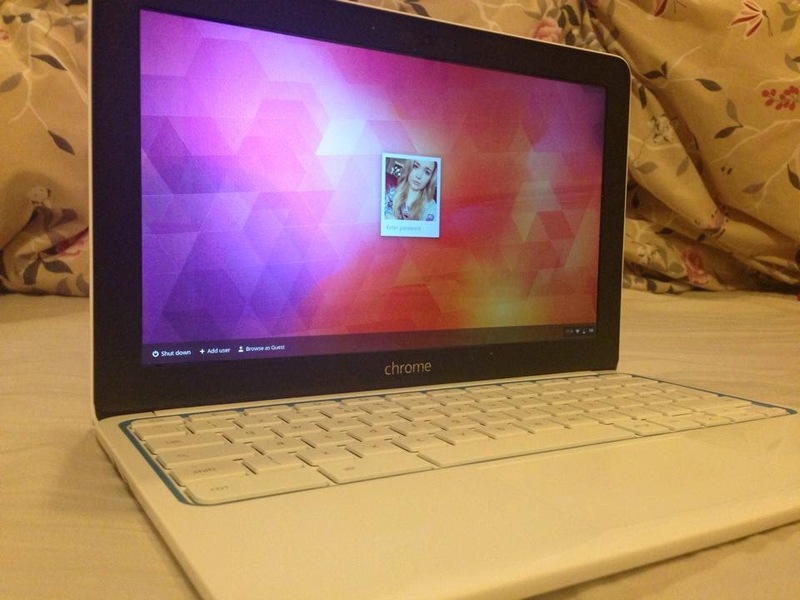 Last but not least is my beautiful laptop, The 'Google Chromebook', I really love it! I love how it looks, it so sleek and sophisticated, Its lay out is easy to understand and use .. Defiantly do not regret purchasing it. Hope you like my favourites as much as I do, if you also like any of them let me know in the comments.